please help me. I don't know what is wrong with it. You need to recover your BIOS settings by hitting Enter on your keyboard. Seems like your CMOS battery might be dead or dying. Replace the CMOS battery with a fresh cell and see if that helps. 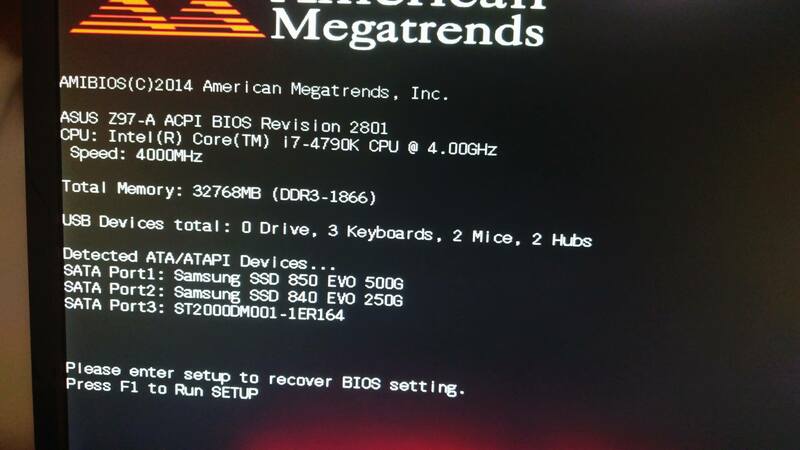 Question How can I acces BIOS logs on an american megatrends bios? ASUS H61M-K with i5 2320,CPU not supported American Megatrendz error!! Help!